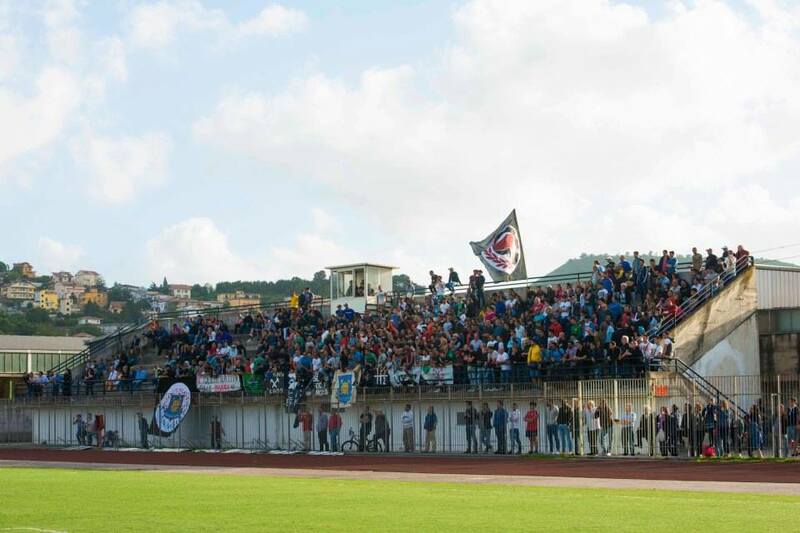 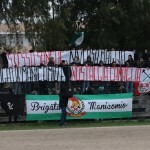 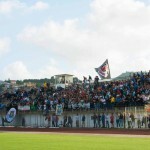 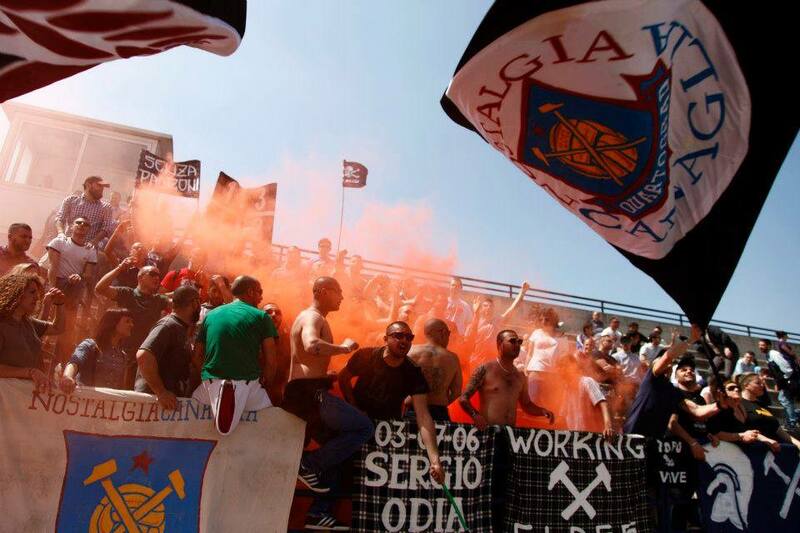 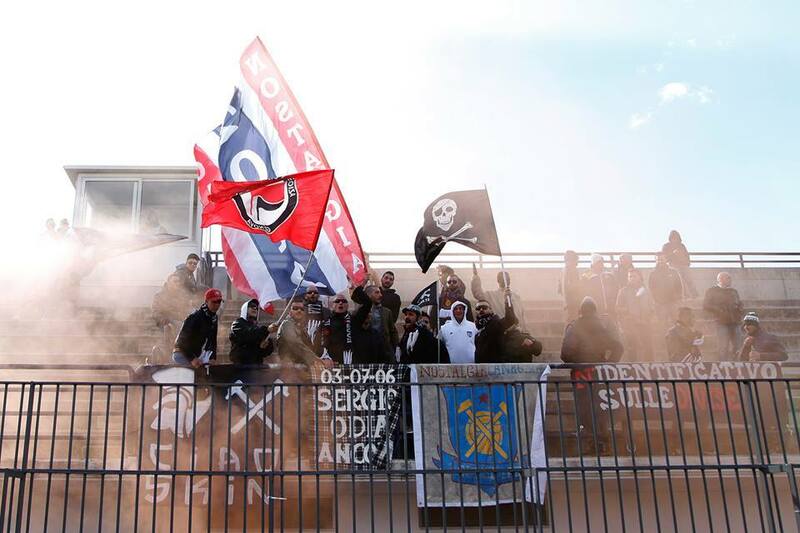 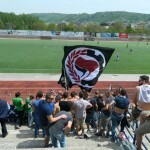 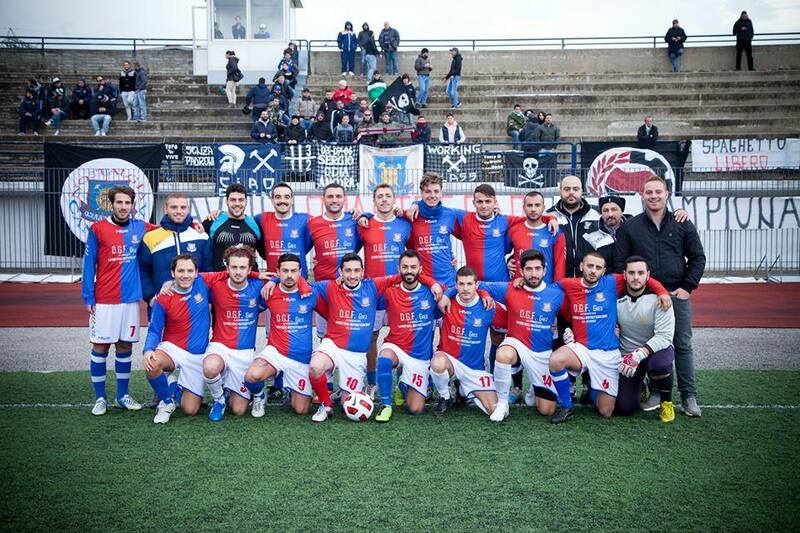 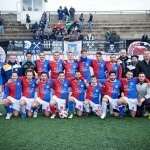 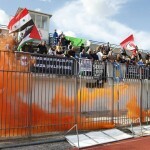 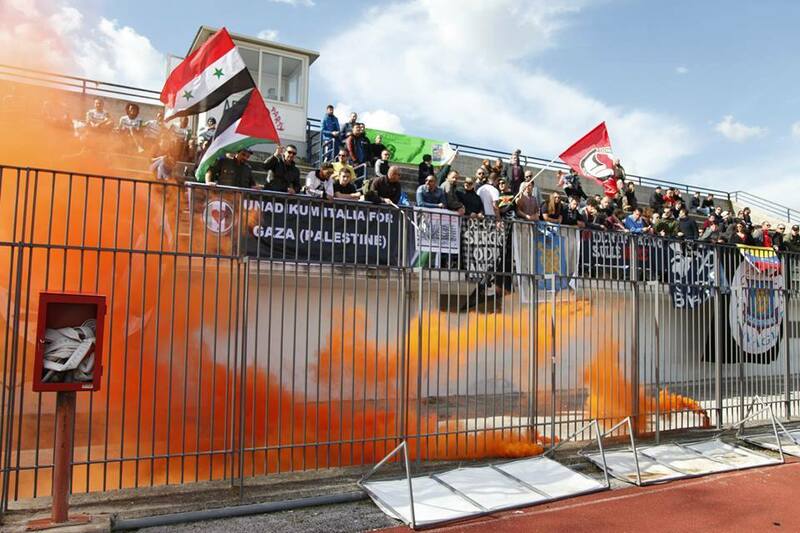 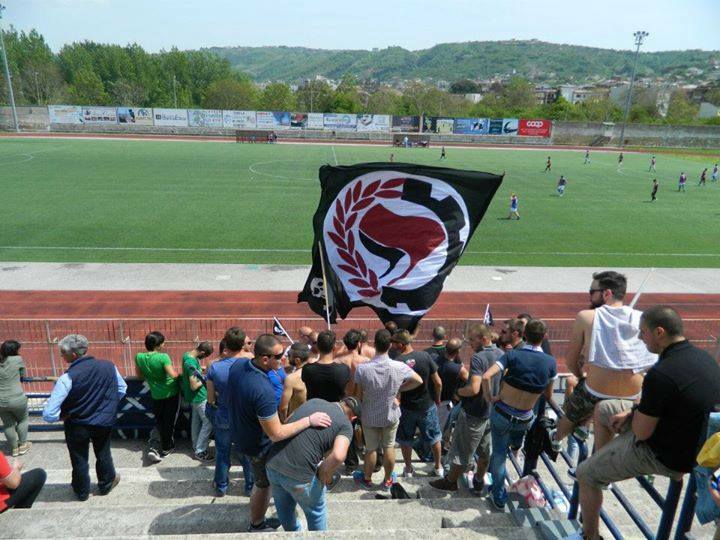 Nostalgia Canaglia (Damned Nostalgia – https://www.facebook.com/nostalgia.canaglia.7?fref=ts ) is the ultras group of Quartograd. 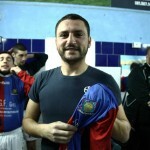 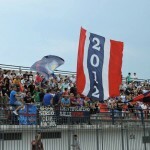 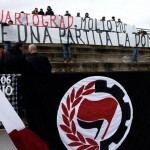 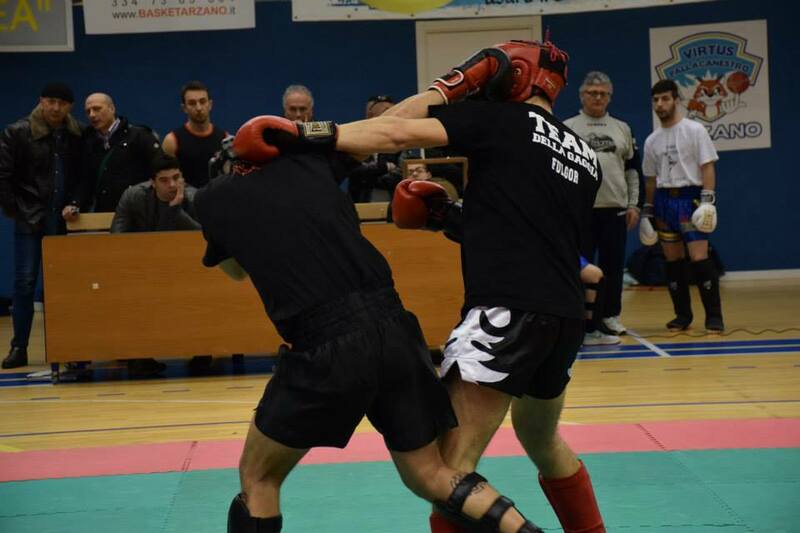 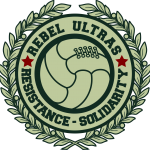 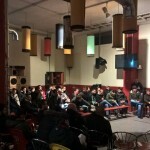 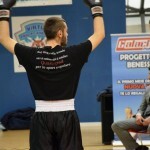 The group main objective is to back the team while promoting ideals like anti-fascism, anti-racism and sportsmanship. 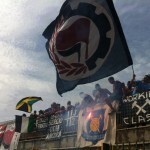 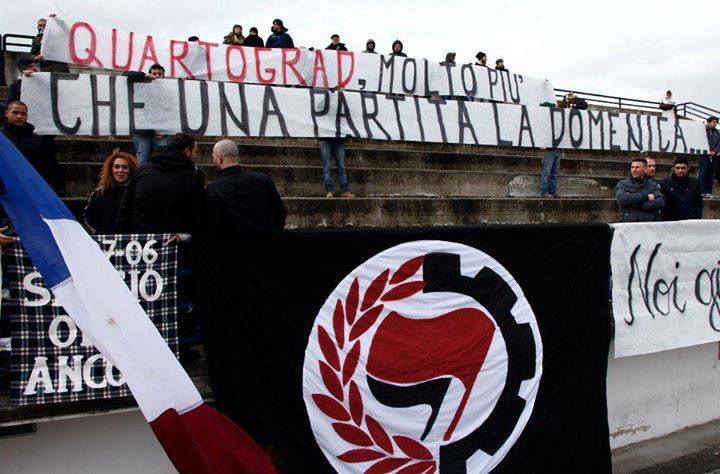 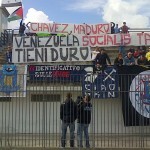 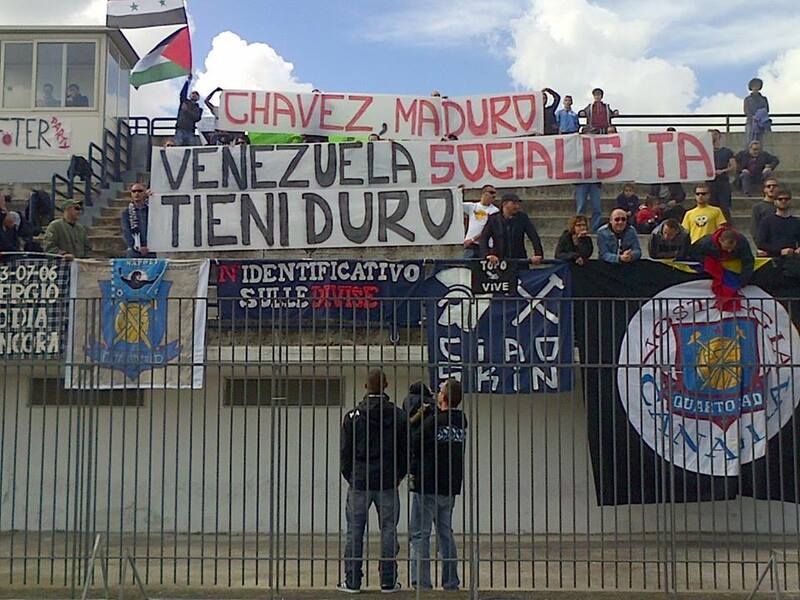 We are convinced that fascism has to be fought always and anywhere: in the stadiums as in the streets. 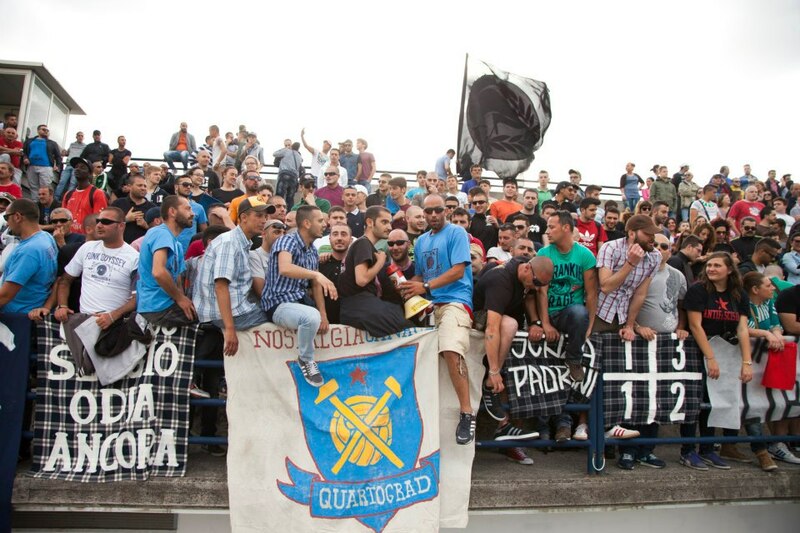 We do not care which category our team plays, we love it and we are bound to the values of old football while we refuse modern football mentality that is based exclusively on economic power. 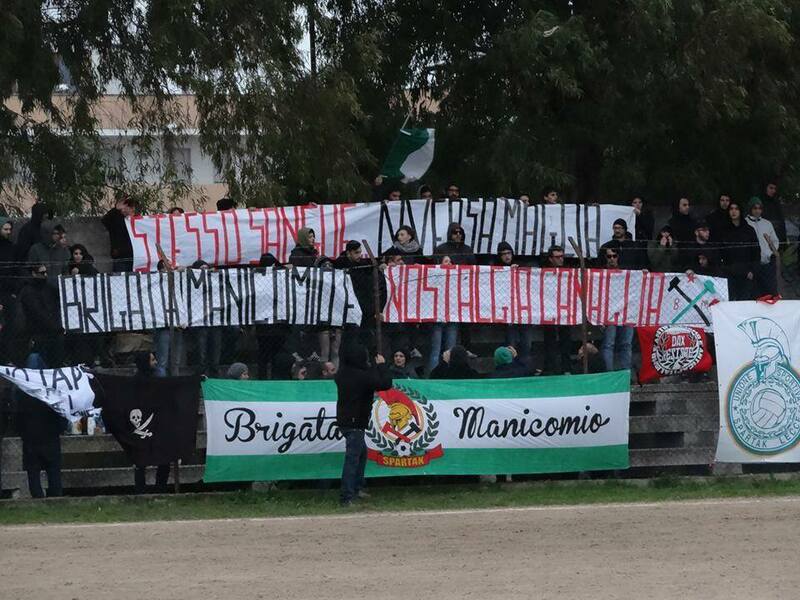 For this reason we are against the betting system that is transforming the most beautiful sport in the world from a source of amusement to a pure source of economic income. 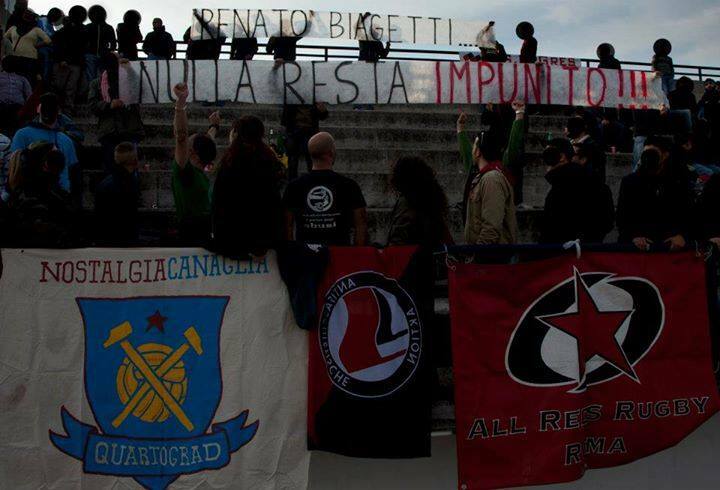 We do not share the sterile rivalry between cities, instead we promote dialogue and aggregation between different supporters to unite to fight against political repression. 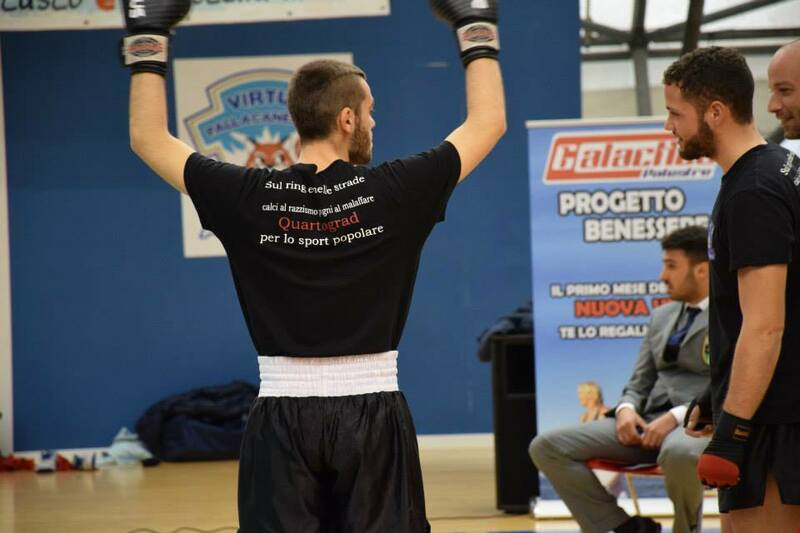 We are promoting a political campaign to ask for identification numbers on police uniforms, that in Italy is not mandatory. 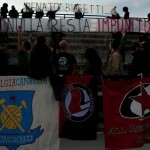 It is a struggle to prevent power abuse and State killing. 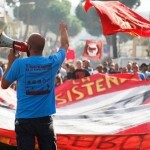 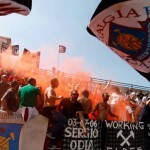 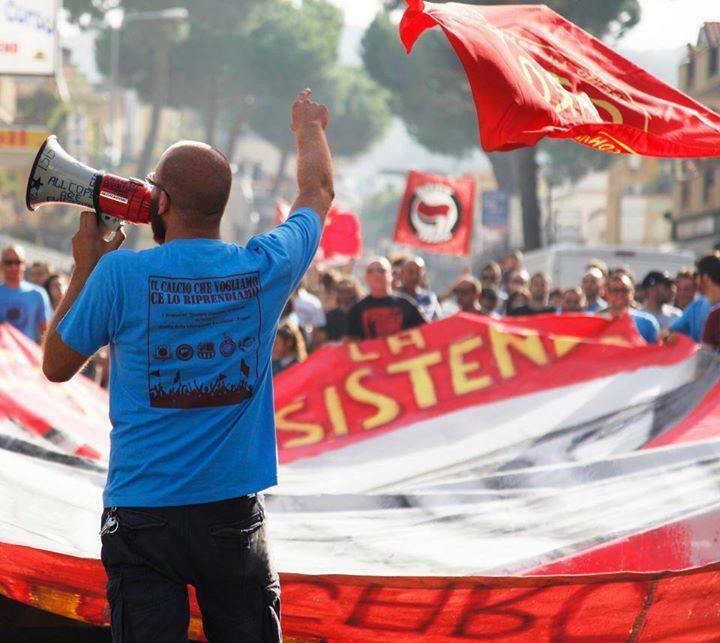 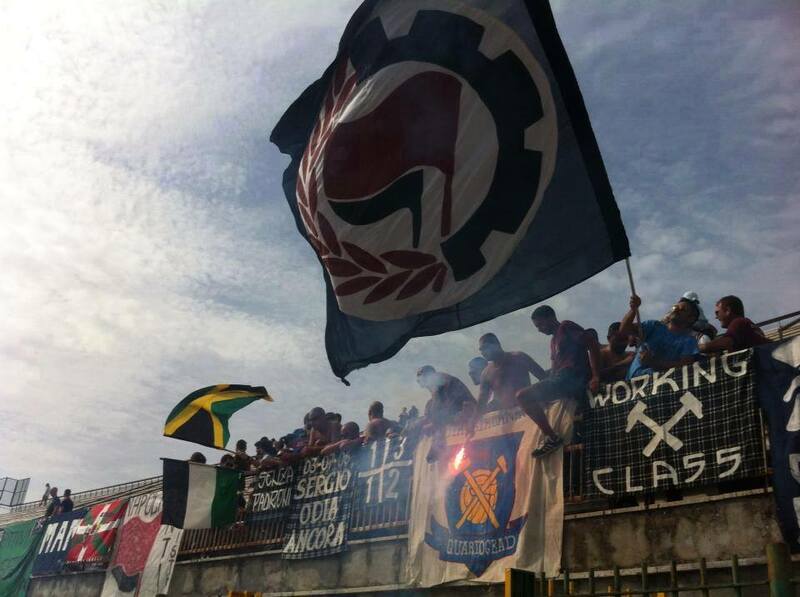 We have a ‘twinning’, a brotherhood, with the team Spartak Lecce and their supporters ‘Brigata Manicomio’, we are comrades, brothers and sisters in the field, in the stands and in the streets.